Kingwood Water Heater, Harris County, Texas, will service all your plumbing needs any day, 7 days a week. We provide a wide selection of services that homes and businesses have come to appreciate. 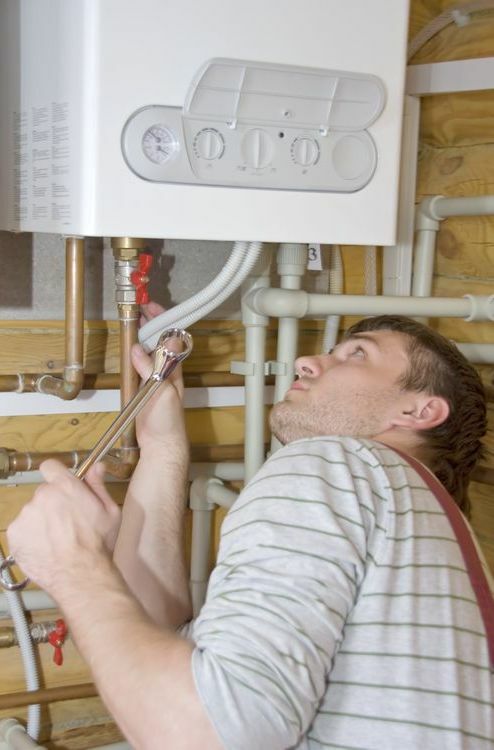 If you need a tankless water heater, our plumbers will install one for you. This unit will save space in your garage and also improve your energy usage since it only heats water when needed. Another option you may consider is an electric water heater. This could either be a tank-less heater or one with 40-50 gallon tank. These types of heaters cost less than their gas partners. If you have an electrical unit that needs a heating element, Kingwood Water Heater will replace it for you. 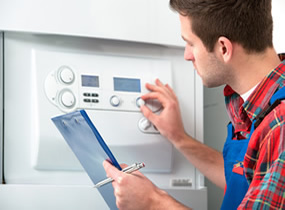 Your gas water heater may only last between 10 and 15 years making it necessary to replace at this time. However, there are still many repairs that a skilled plumber can do to increase the unit's lifespan. For instance, if you have a bad thermostat or cutoff switch we can replace them to get your heater up and running. We will come to your home to Unclog your drains and pipes. When you take a shower do you notice that afterwards the water is slow to drain? Do you wash your hair in the shower every day? These are signs that you may have a Clogged Shower Drain. Don't wait until it starts to affect your entire plumbing system. 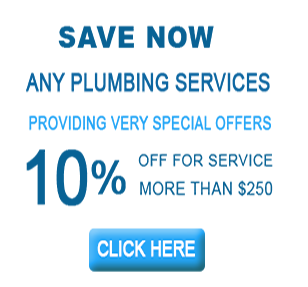 It is highly recommended you hire a qualified and experienced plumber to provide this service to you. This is critical if you don't have any experience at all. It is also smart to have the experts handle this important appliance in your home. If you need steady hands to handle this repair, call on us. We will come to your home to Unclog your drains and pipes. When you take a shower do you notice that afterwards the water is slow to drain? Do you wash your hair in the shower every day? These are signs that you may have a Clogged Shower Drain. Don’t wait until it starts to affect your entire plumbing system.